The Town of Snowmass Village announced Tuesday the hire of Betsy Crum as the town’s new housing director. 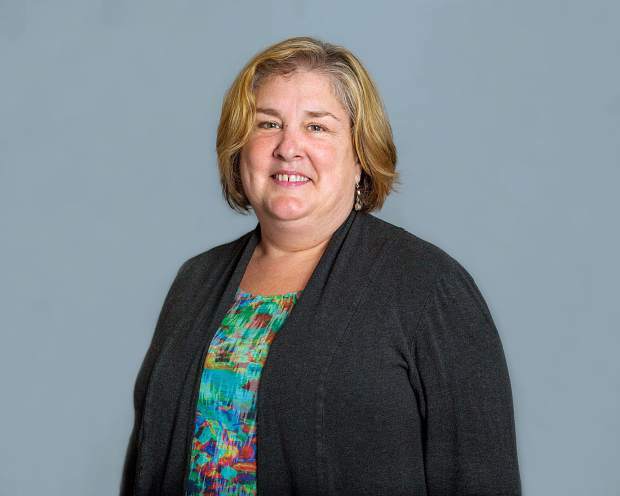 Crum joins the town from Hartford, Connecticut, where she works as the executive director of the Women’s Institute for Housing and Economic Development. She will assume the role following the death of former housing director Joe Coffey, who led the town’s housing department for nearly 40 years. Crum has worked in housing and community development for more than 35 years and assumed leadership roles with housing coalitions and nonprofits. A graduate of the University of Connecticut with a degree in Urban Studies, Crum is skilled in housing development, financial packaging and management and strategic planning, according to a statement from the town of Snowmass Village. She also continued her education at MIT and at the University of St. Thomas. She said she is excited to move to Colorado, where two of her children currently live. Crum is expected to begin working for the town of Snowmass Village in April.